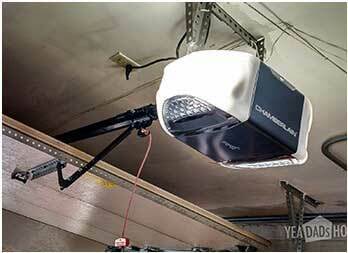 Do you want to use your garage door without worrying about your safety or constantly dealing with problems? Call Garage Door Repair The Woodlands to arrange maintenance. Do you have urgent problems with the cable? Is the spring broken? Contact us and our team will arrange for a technician to assist you quickly. Are you searching new garage doors? Trust their installation to us and we will have a pro over to provide quotes and the best solutions for your garage. We are the go-to company for any garage door service in The Woodlands, Texas. One call to our team and a pro will be send to your place as soon as possible. If you've got tickets for the Cynthia Woods Mitchell Pavilion, you don't want a garage door problem to keep you from going! Feel the convenience and safety of properly installed and well-serviced garage doors by arranging all services with us. When it comes to local garage door repair services, we do our best to send a pro to your property as fast as possible. Rely on us for same day repairs. Problems are never simple with these systems. Even if your request is the replacement of rollers, the job must be done correctly. Don't forget that garage door parts are somehow interconnected. You need a pro to provide the service in a right and safe manner. It is our pride to work with professionals that can provide garage door opener repair or sectional door replacement with equal attention. Our company partners up with local techs with the expertise to fix all brands. They can service any opener. 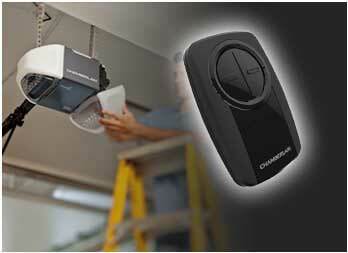 They can replace the remote, deal with wireless keypad problems, balance the door, and do any adjustment needed. The Woodlands Garage Door Repair pro will be able to handle any request promptly. A tech will come to assess a problem, provide a quote, or replace parts. 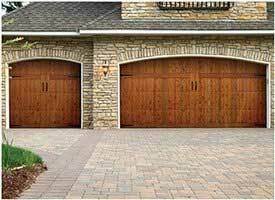 Feel free to turn to our company for any service and all garage doors. Everything is arranged promptly and only with experts in the field who share our commitment. Want help today? Call us. Let the Garage Door Repair Experts in The Woodlands cover your needs.